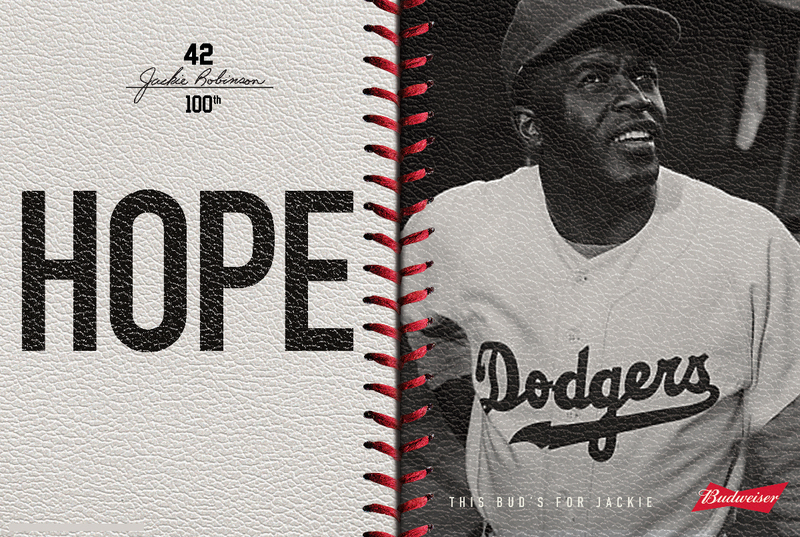 This year we celebrate Jackie Robinson’s 100th Anniversary! He touched the hearts of many with his talent’s, determination, and bravery. So let’s honor #42 today and everyday! This Bud’s for Jackie.